Welsh former sprint and keirin world champion Becky James has been selected to represent Great Britain in the Track World Cup in New Zealand, her first outing in GB colours since the 2014 Track World Championships. James has been plagued by a lingering knee injury that has seen her sit out numerous events in the last two seasons, and then she endured a cancer scare this summer. The 23-year-old from Monmouthshire is still aiming to ride her way into a place at the 2016 Olympic Games in Rio, and the World Cup round in New Zealand on December 4-6 will be an important stepping stone. “We’ll be going to New Zealand with the aim of scoring vital Olympic qualification points, particularly in the sprint events and it’s great to see Becky James come back into the fold,” said Shane Sutton, Great Britain Cycling Team technical director. James joins Jess Varnish and Katy Marchant on GB’s women’s sprint line-up, with Jason Kenny, Philip Hindes, Lewis Oliva and Callum Skinner making up the men’s sprint selection. The men’s squad needs to find some form ahead of the Rio Games after a below-par performance at the opening Track World Cup round in Cali, Colombia. The remainder of the team is largely made up of younger riders seeking to gain experience and make a mark on international competition. 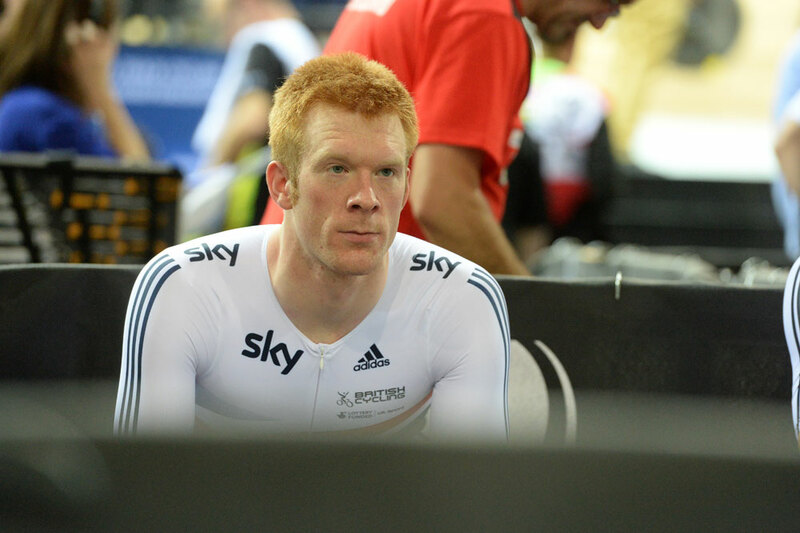 One notable exception is the return of Olympic team pursuit gold medallist Ed Clancy, who has now recovered from injury. Germain Burton and Mark Stewart have also been selected in the men’s endurance line-up fresh from their triumph in the Ghent Six, where they won the under-23 cup. They are joined by Chris Latham and Oliver Wood. The women’s endurance selection comprises Emily Nelson, Emily Kay, Manon Lloyd, Megan Barker and Abigail Dentus. “We’re in the fortunate position that our performance across men’s and women’s endurance has left us in a strong position in qualification allowing us to blood some of our younger academy riders,” said Sutton.